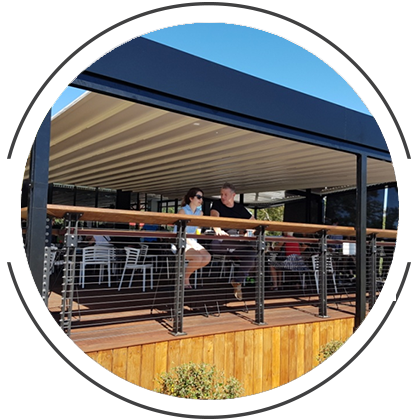 Louvrelux Louvres combine quality sourced materials with expert knowledge and design to create perfect outdoor louvre solutions, for residential, community & commercial clients. 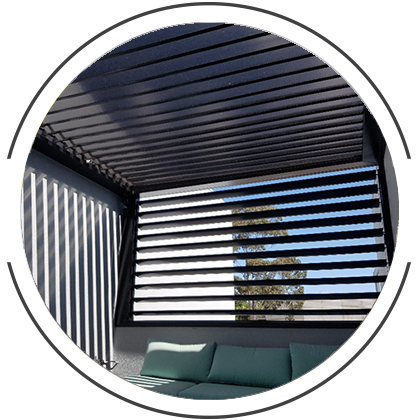 Louvrelux Louvres are designers, manufacturers and installers of high quality specialized outdoor Louvre products. All our projects are custom designed to suit the customers needs whilst always using the highest quality materials. We believe our products and services are a benchmark in the current shade market. 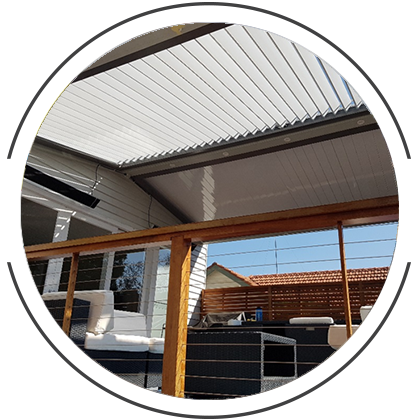 Before starting one of Australia’s premier outdoor structure businesses, Louvrelux Louvres Director Sam Conlan gained extensive experience working in a high-level position at one of Australia’s top tier Commercial Builders. He worked on and delivered an array of premium developments throughout the Melbourne CBD. With this backing Sam has built this business to be one of the leaders in the current shade market across Australia. Sam has an RMIT University degree in Construction Management and is a qualified Registered Builder. All Louvrelux Louvres staff are specifically developed and trained to deliver each and every project on time and on budget. We very much look forward to assisting you with your shading needs.